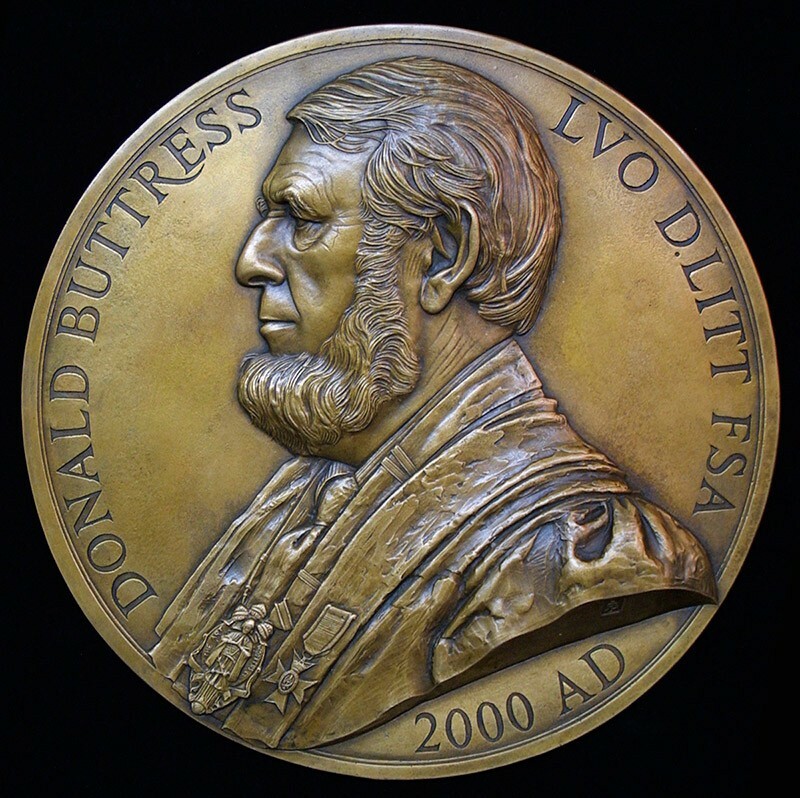 Donald Buttress L.V.O., D.LITT., F.S.A. 2000 (Surveyor Emeritus of Westminster Abbey) Past-Master of the Art Workers Guild. Size: 13" / 33 cms. dia.